We all need to take time for summer fun! It suddenly dawned on me that it’s August! How did we get here so fast? There were so many wonderful things I was looking forward to for summer and yet it somehow has slipped through our fingers a bit more than I wanted. 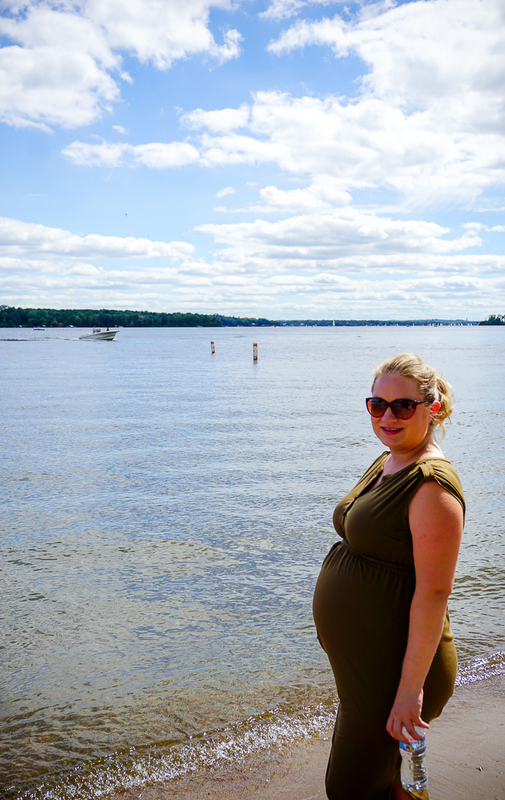 We’ve been so busy with moving, traveling for weddings and baby showers, settling into new routines and new jobs, and preparing for baby to arrive. There has also been an unusual amount of 90 degree days which aren’t really a 6 month preggo gal’s best friend, and the past four weekends alone have been filled with out of town travel. We needed a break. We needed time to reconnect without to-do lists and action items. We needed to take time for summer fun! 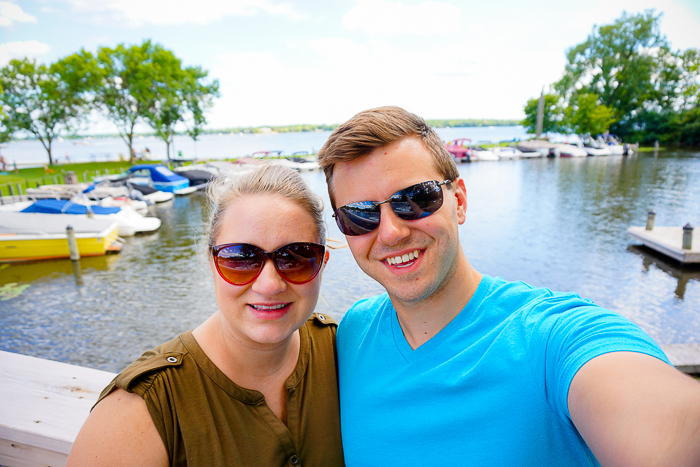 Bryan and I happened to have some free time this past weekend while visiting my husband’s home town up in Minnesota, so I sprung an impromptu outing on him! I am not a fan of cold winters at all so visiting Minnesota in the winter isn’t my favorite. My best friend (also a Minnesota native) once told me the trick is to just run everywhere in the winter; as a klutz, this just sounds dangerous and still cold. But the summer? 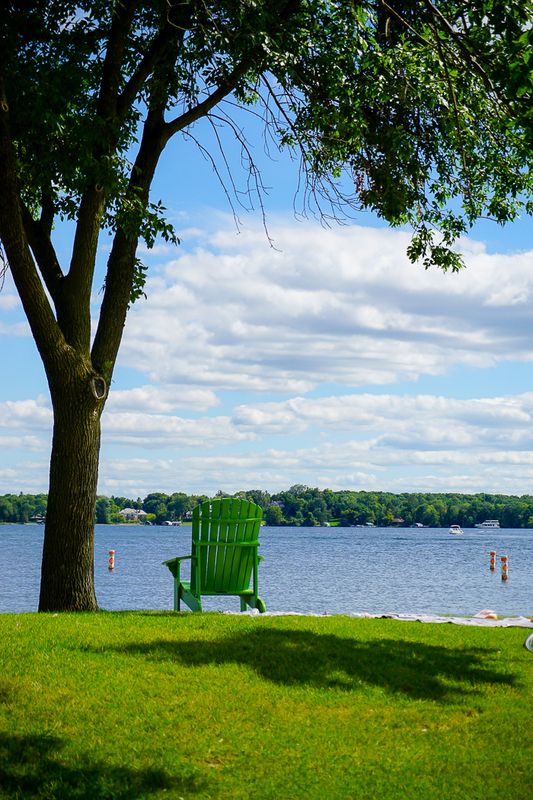 Minnesota comes alive in the summer, and it’s amazing! 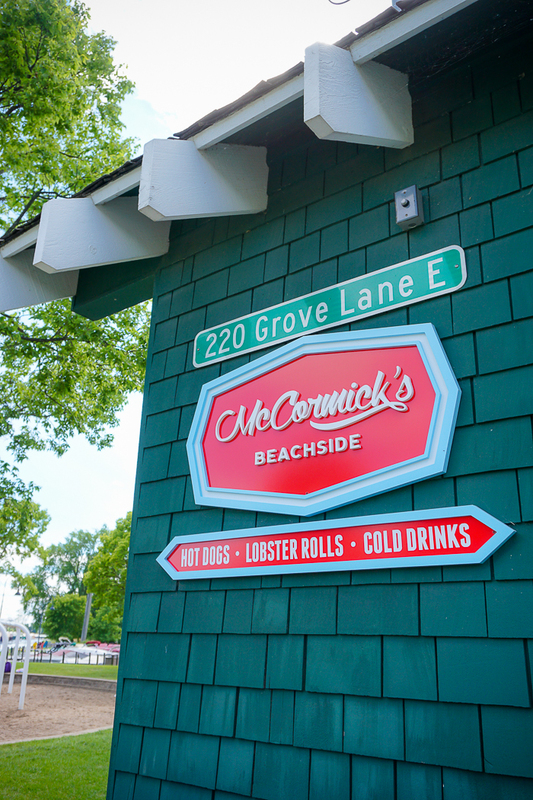 We started with a leisurely lunch along the dock, followed my a stroll on the pier and time on the beach. Is there anything better than the feel of sand and water on the toes? Time by water and the beach makes a remarkable difference in my outlook on life. I love the energy from the people bustling about enjoying the sun and surf, and the stress just seems to float away with every wave. I really love how everything comes alive in the summer if you can’t tell! 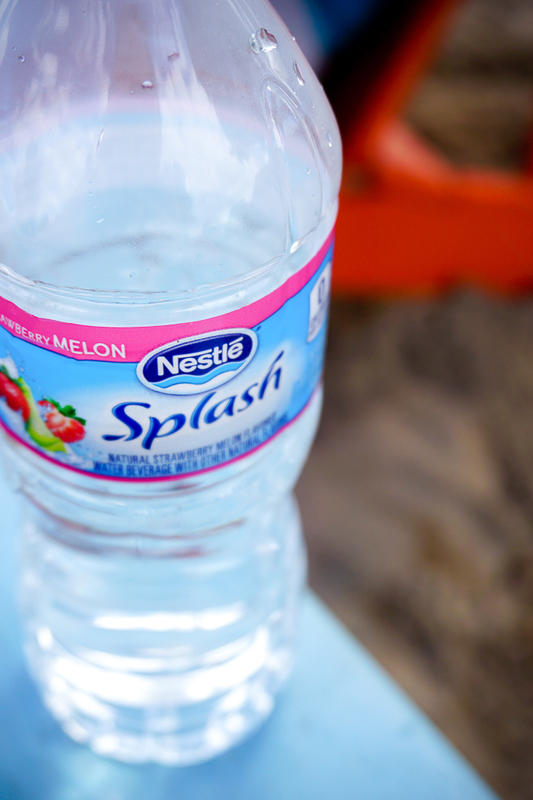 NESTLÉ® SPLASH has a similar outlook on life! 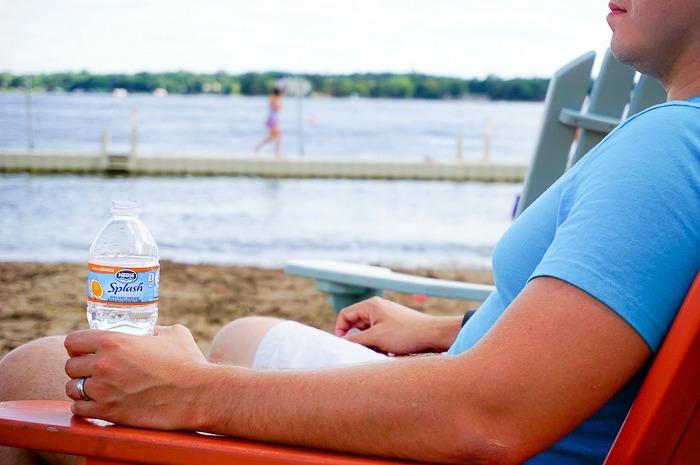 They believe hydration and summer should be fun, flavorful, and a bit surprising. When they reached out to send me some water to try, I was super excited for a couple of reasons. First – even before pregnancy, I was always looking for caffeine-free ways to get great flavor with ZERO calories and ZERO sugar. NESTLÉ® SPLASH gives you natural fruit flavor to enjoy, which satisfies my desire for something fun and a little sweet, without adding the calories or sugar. 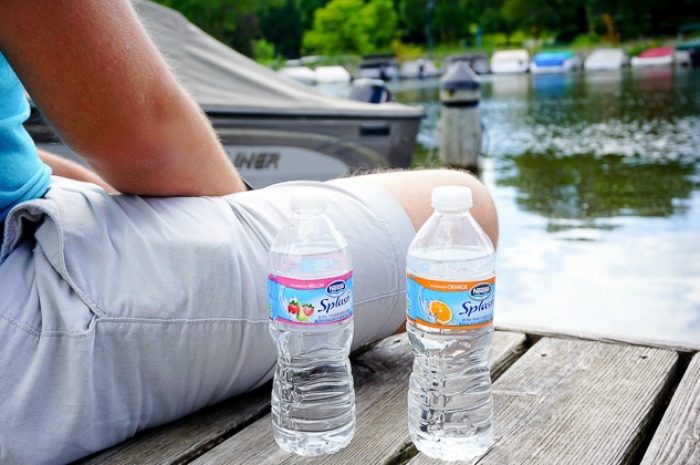 Second – NESTLÉ® SPLASH was encouraging me to get outside and enjoy our summer while also enjoying flavorful water. Bryan and I needed to take time for summer fun, so it seemed like the perfect fit! Plus I love a company who believes in getting outside and enjoying life! We all need a little encouragement to put down work and our to-do lists and actually live. What is going to be your #NestleSplashofFun?! I have never been to MN but this makes me want to go! This looks like a very peaceful vacation! I need an afternoon just like this with my hubby! This reminds me I really need to spend some time at the beach before fall! Looks like such a fun little getaway! What a wonderful day! Minnesota looks so pretty! Minnesota is one of the most gorgeous states! The summers are magical, fall is amazing, spring is gorgeous and winter is cuddling up at the cabin with the snow falling outside while something great simmers in the crockpot. Although I briefly moved away, coming home was the best feeling ever! Glad you got to enjoy one of our great seasons!